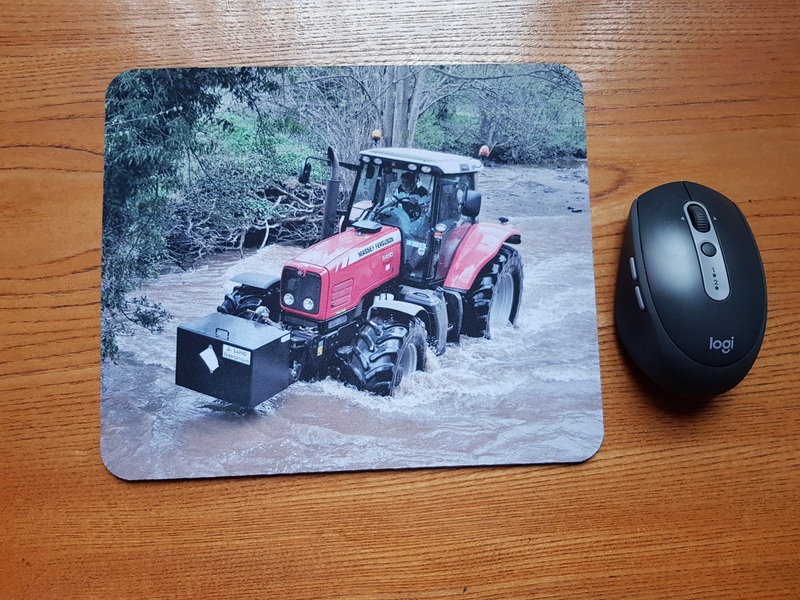 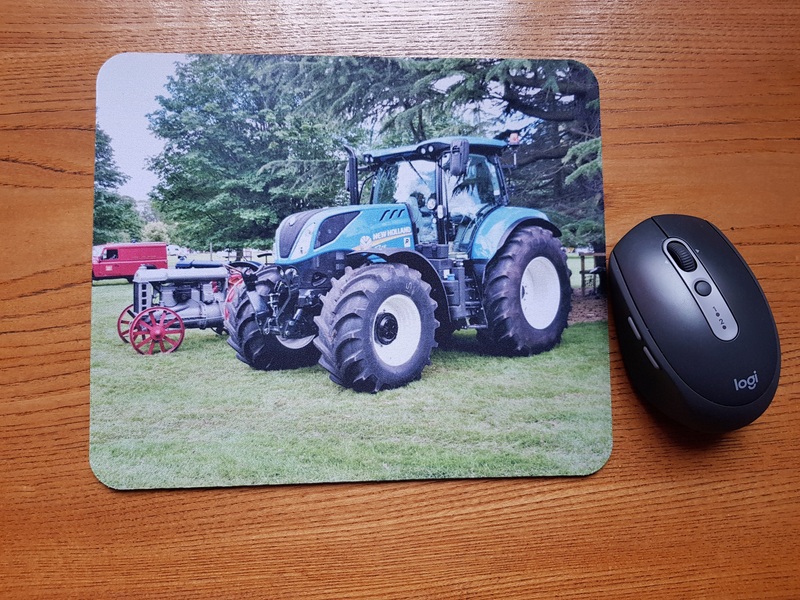 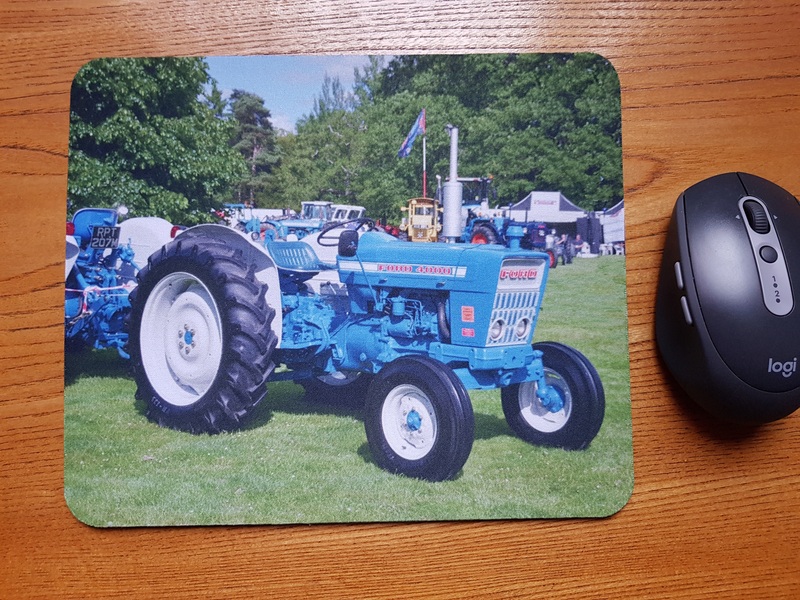 Order your mouse mat with your own photo on it or choose one of mine. 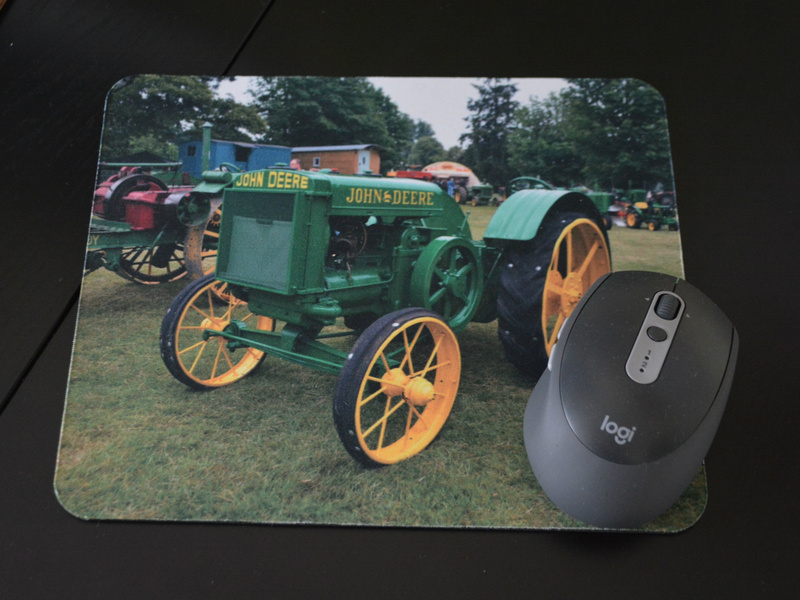 The usual high qualty as you have come to expect from JBL products. 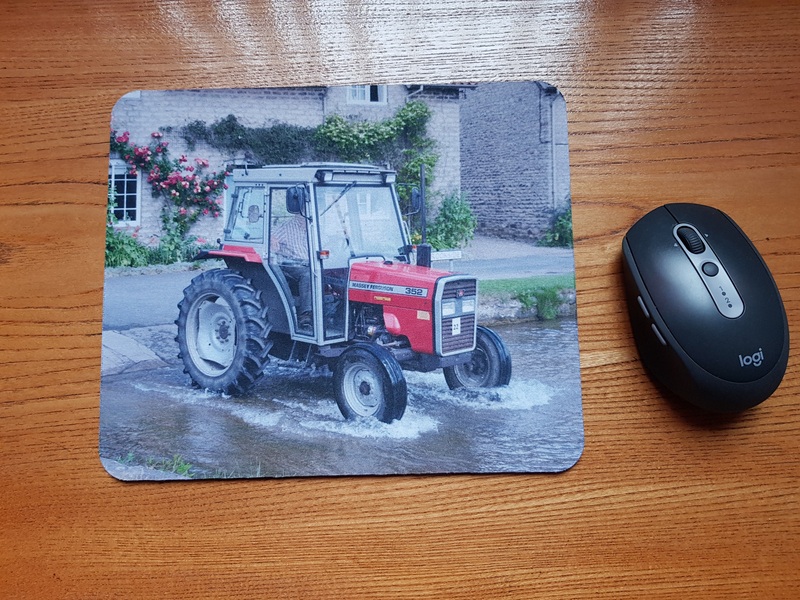 Will brighten up your computer table. 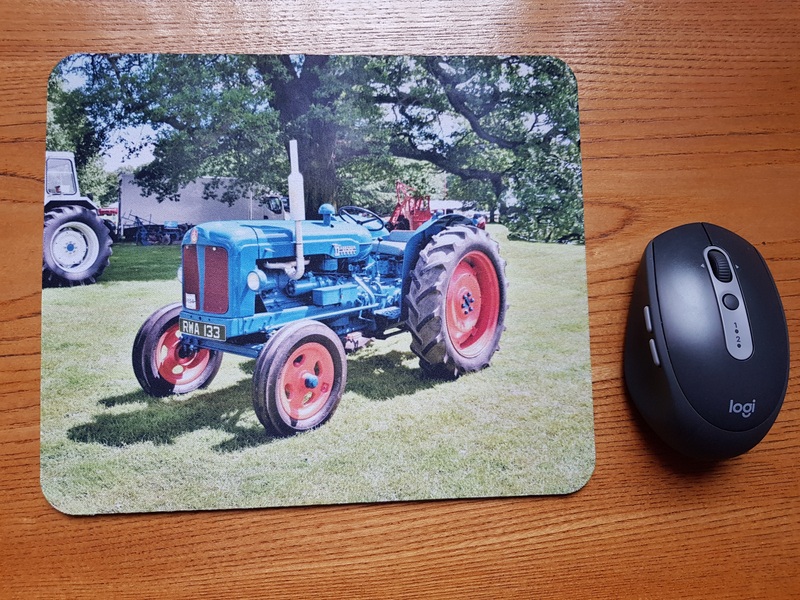 Standard price for your bespoke mouse mat is £17 + P&P (£2.50)but the ones pictured below are on offer (limited stock available) at only £11 + £2.50 P&P. 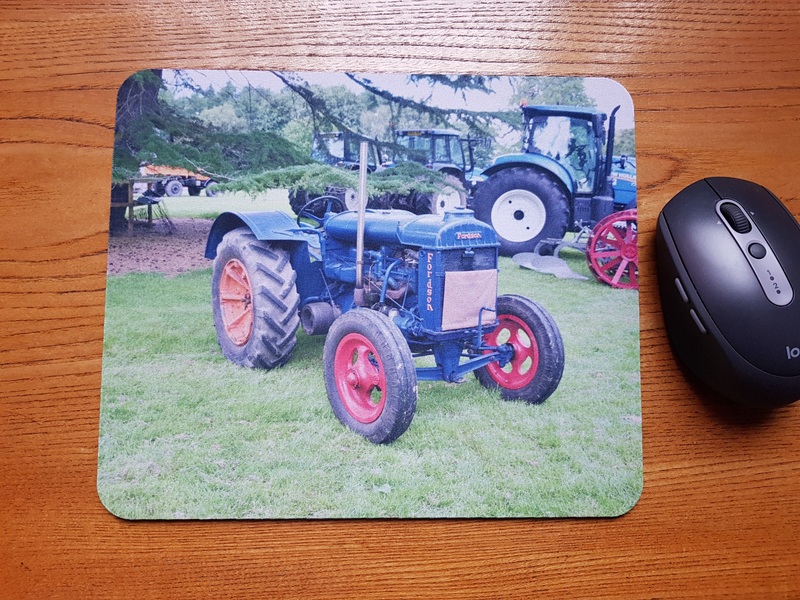 OR ask for the photo you would like printed OR attach your own photo you would like used. 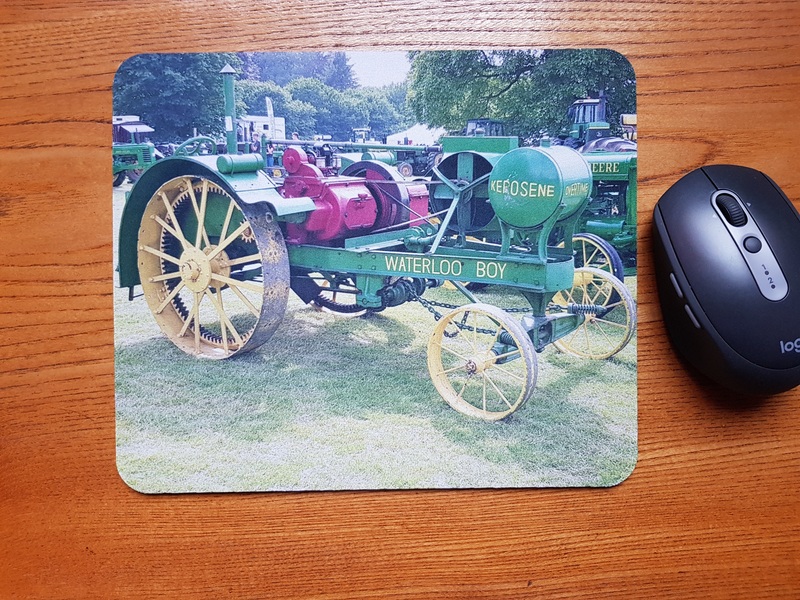 (Own photos need to be of high enough resolution to be uploaded to the mat maker) Check for prices on these. 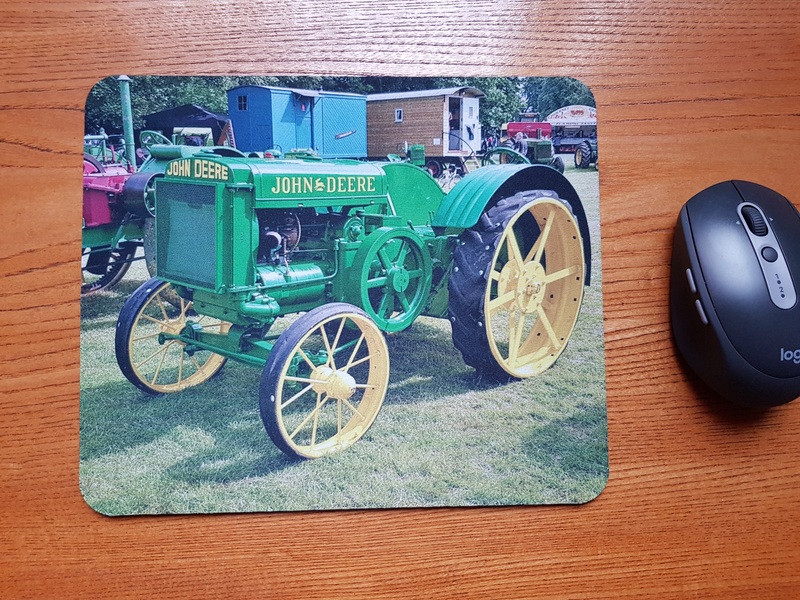 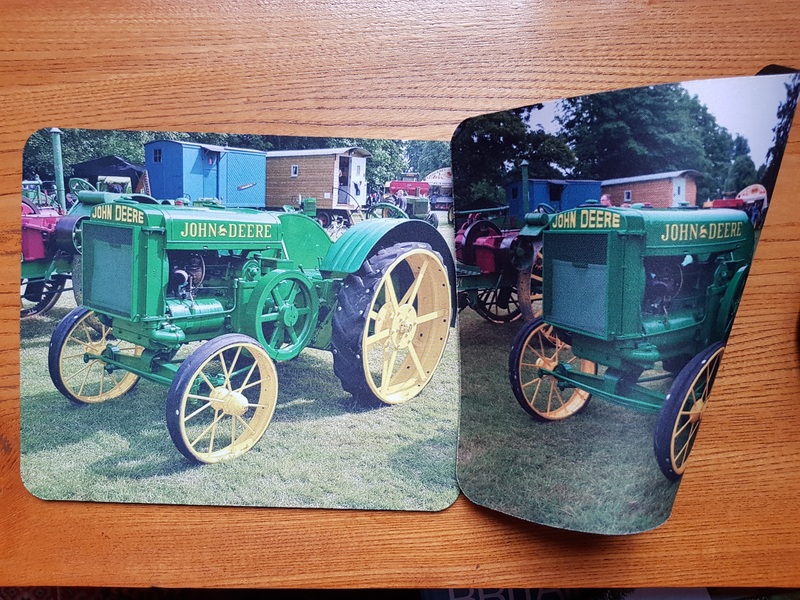 John Deere model D 'Spoker'.